One of the biggest names in mobile technology, as Samsung is, has made a radical change in Samsung Galaxy S6, instead of continuism, they came with a lot of innovation and changes in the firmware, that was accompanied by the much criticized Lagwiz or bloatware, both in a combination that slowed the device badly. 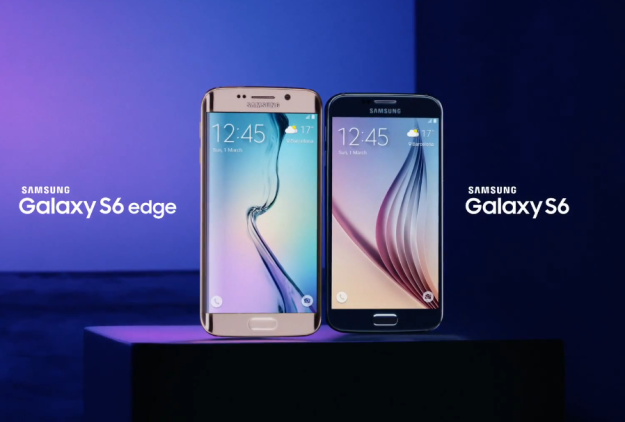 Of course none of this has followed the policy of the firm, because with the new handsets Samsung Galaxy S6 and Samsung Galaxy S6 Edge there was a very positive and remarkable change in all aspects. But it does not stop here, because as cited in GSMArena, Samsung has released a firmware upgrade for the Galaxy S6, which brings significant improvements in performance, troubleshooting and errors as the management of RAM, it improves the stability of the operating system with the layer of customization. The update code is G920FXXU1AODG weighing 138.32 MB, which as usual will be coming gradually to users. And as we always say, if the news does not appear in your respective top bar, you can try to force it by accessing the Settings and Software Update, via OTA. Samsung is treading the right path, we hope to continue doing so, for polishing the firmware of the terminal is one of the most important aspects, because although it looks amazing, also for performance, for sure it can get even better and correcting typical problems that drag from its release. 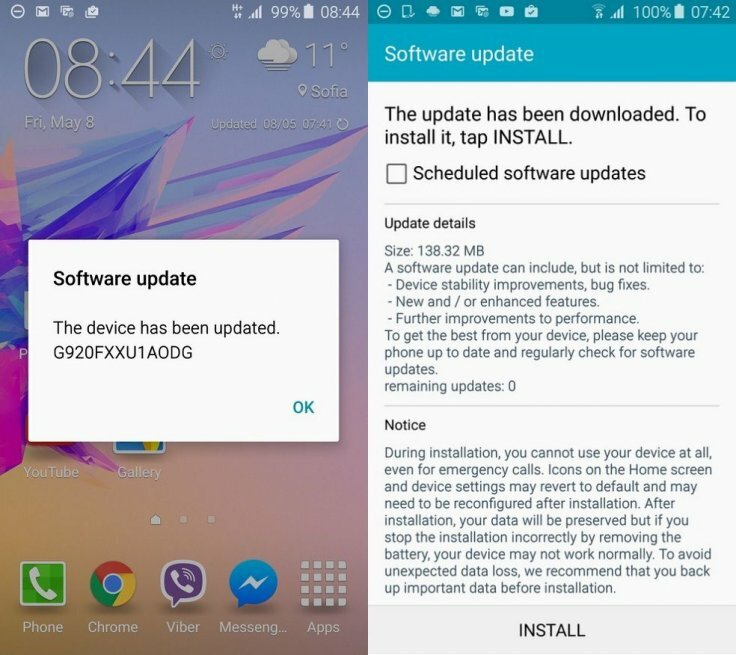 This entry was posted in News, updates, updates and tagged Galaxy S6, SAMSUNG, Samsung Galaxy S6, Samsung updates the firmware of Galaxy S6. Bookmark the permalink.